Spring is officially here! I’m ready to freshen up my wardrobe, and my family’s too, for seasonal holidays, beach outings and other warmer weather activities. And,I’m always looking for great deals to stretch my budget. That’s why I plan to head toLake Buena Vista Factory Stores, where shopping is hassle-free and you can find factory-direct premium quality merchandise at savings up to 75% off (and sometimes more). Plus,there’s easy store front parking, so getting in and out quickly is a breeze! Join in on the fun at the mall’s upcoming awesome sidewalk sale on April 10th-12th. 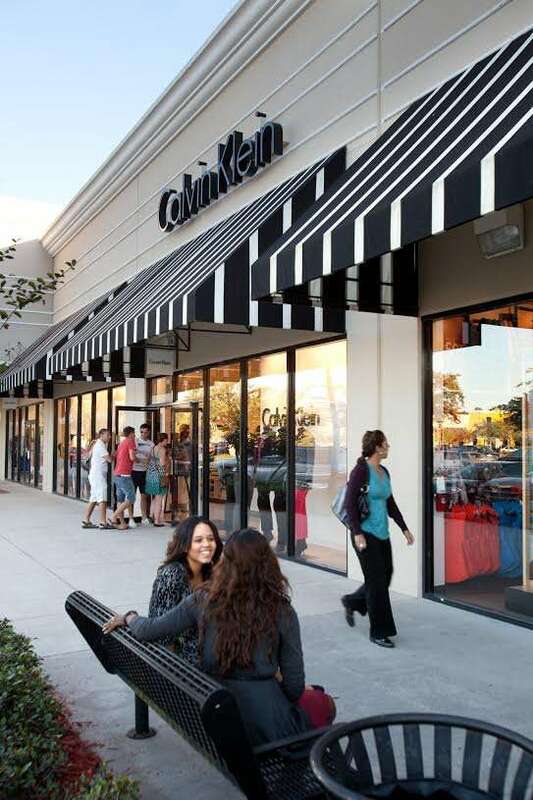 Here’s your chance to win a$50 gift certificate to the mall, whereyou can select merchandise at over 50 spacious outlet shops and get great deals at the area’s only Old Navy outlet store, plus other well-known outlets including U.S. Polo Assn., Lindt Chocolate, Nike, OshKosh B’Gosh, Tommy Hilfiger Stores, G by GUESS, Justice, Carter’s, Crocs, Calvin Klein, Levi’s®, Aeropostale, Converse, Famous Footwear Outlet, Fossil, Gap, Rack Room Shoes, and many more. 15657 S. Apopka Vineland Road (State Road 535), Orlando, FL 32821-6316, and two miles south of I-4, Exit 68. Stores are open Monday-Saturday, 10am-9pm, and 10am-7pm on Sunday. Previous Post Spring Break In Orlando? Buy One Get One FREE at Medieval Times! Next Post Cowgirls Rockbar Coming to Orlando! Hiring Event Happening Soon!